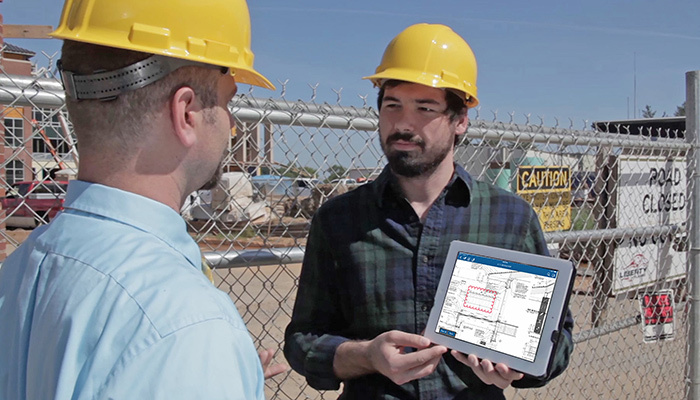 ﻿ SKYSITE Blog: News, tips, and stories for construction and facilities pros. 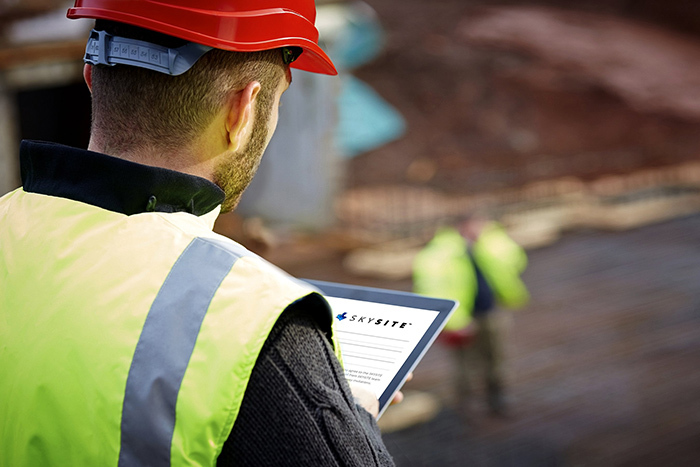 SKYSITE Guarantee: You are always working on the latest set of documents! 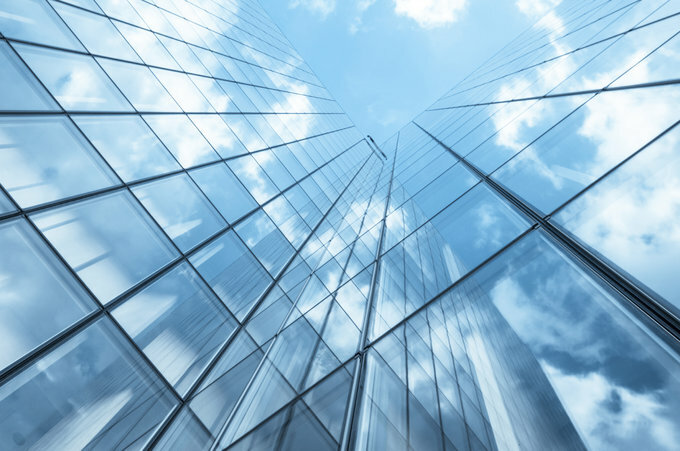 How do we count and invoice the number of users in a SKYSITE account? 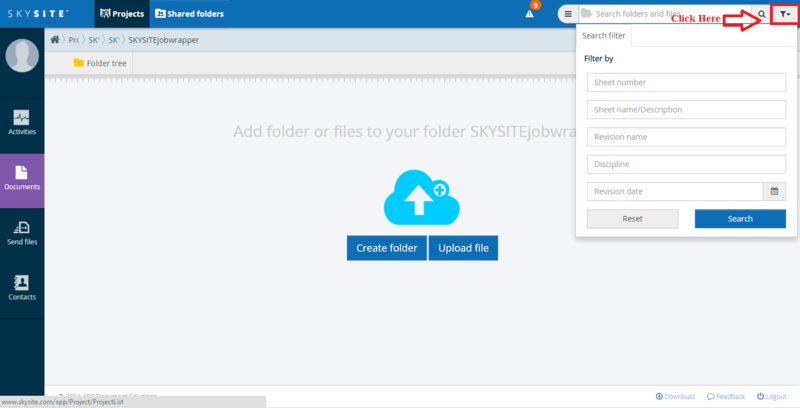 SKYSITE Trial Tip: Easily track changes for bidding and contracting.